Wanna be my partner Australia? Sure, why not! Two hands are ready for a long-term shake, a big country and a man with his visions. Australia places his position on the new future solution’s marathon in the starting lines. On the other side, a man that has no longer concern of the life itself. Interesting to having such people that can change the way we living. I found a good article on the web written by Kyree Leary on futurism.com. He explains more in detail about this project, take a look over there if you are curious about such news. For me was enough in the basic line that big sides are colliding in a new era. 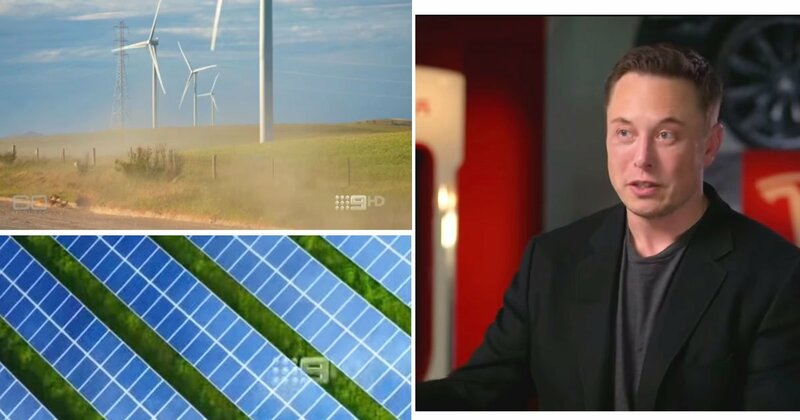 Tesla and CEO Elon Musk have a hand in the future of Australia’s energy grid. Australian faces huge challenges in the future to provide cheap and reliable electricity into the grid. 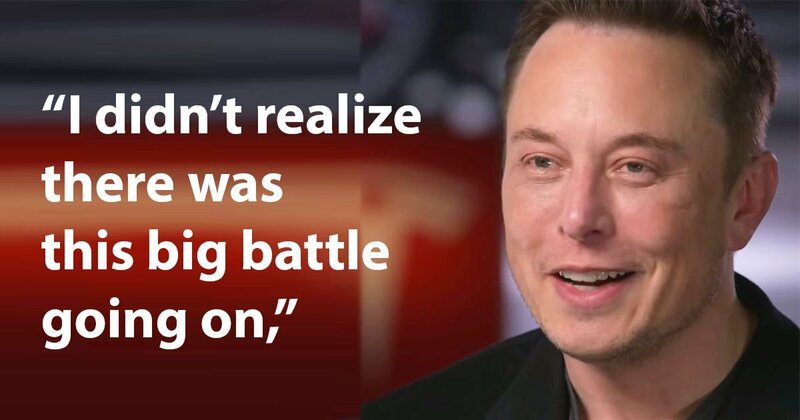 Tesla founder and CEO Elon Musk is building the world’s largest Lithium Ion battery in South Australia but is it really the solution?